Bed slides were invented to make life easier. 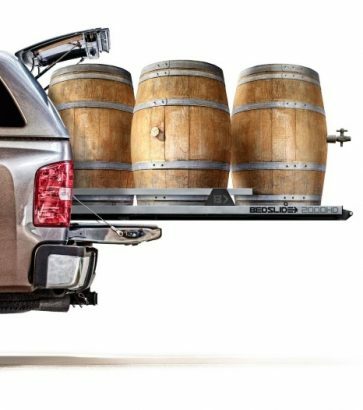 Decked revolutionizes pickup truck organization with a low profile truck bed tool box system. 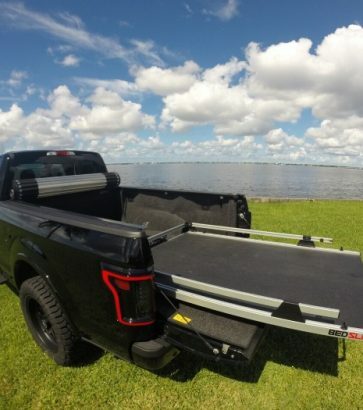 The Bedslide Classic is the perfect solution to accessing your truck bed. An everyday workhorse on the job site or an efficient way to get all your gear to the campsite. There are times when life requires you to go the extra mile. 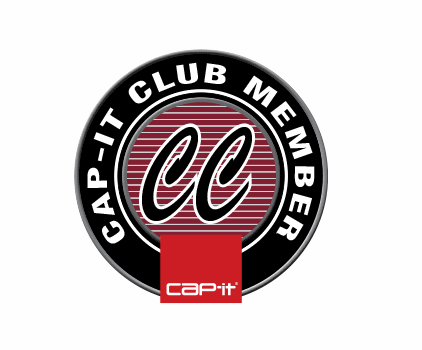 At Cap-it, we love bed slides for the simple fact that they help us get to our gear faster. 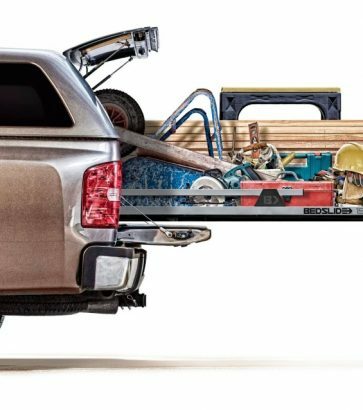 Bed slides turn your entire truck bed into a sliding drawer so loading and unloading your gear is as easy and effortless as possible. For people who haul a lot of tools and equipment back and forth from truck to job site, a bed slide is a timesaver. There’s no more need to open up the flatbed and reach for the one tool you need that inconveniently slid to the front of the bed. Just slide the entire bed out, grab it and go. It’s not only great for those who travel with tools, but it’s also perfect for the family who likes to pack all their sports and beach gear to head to the park the second they see a sliver of sunlight. 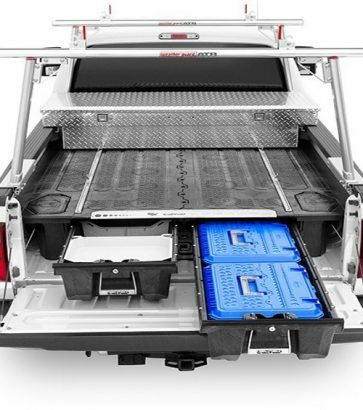 If you want to turn your truck bed into a convenient ‘sliding drawer’ and make your life easier, get a bed slide!